If the acquired company is operating also abroad (or only abroad), we cooperate with RSM firms located in the relevant country, coordinate the work of teams in various locations and remain your primary contact in the process. Business valuation – reliable information means informed decisions! Due diligence – make sure you know what you buy! 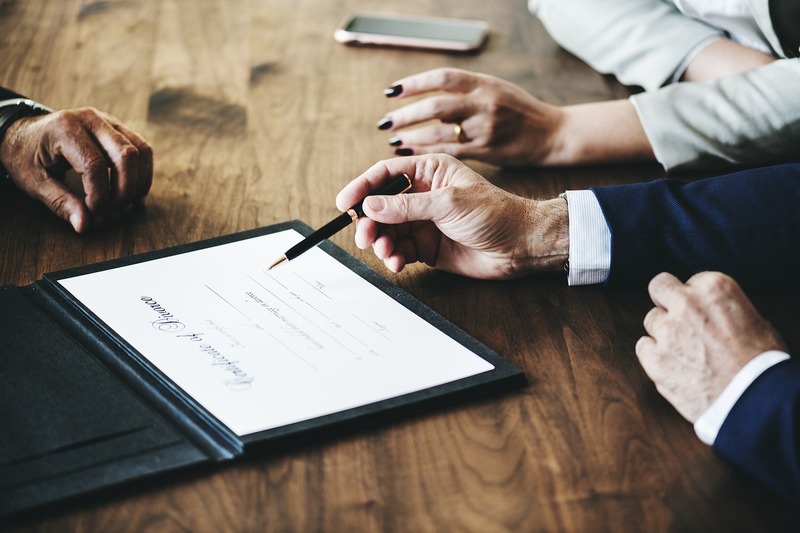 Succession is generally a lengthy and legally, fiscally and financially complex process that can take many years to complete. If you want to feel safe and at the same time provide safety to your loved ones, you need to have an emergency plan in place that is not easy to prepare, especially in view of many responsibilities that arise from running a business. The discussion panels organized by us were supposed to show the entrepreneurs how to create such a plan and where to look for support. Together with the Accountants Association in Poland in Greater Poland and the Northern Chamber of Commerce, we are the organiser of the next discussion panels which will take place on 7 June in Szczecin and 21 June in Poznań, devoted to the topic of succession in family businesses. The meeting is dedicated to the owners and representatives of family businesses. During the panel, our company will be represented by Bartosz MIŁASZEWSKI, Managing Partner, as a speaker. Together with the Regional Association of Private Employers of Ziemia Łódzka, we are the organiser of a discussion panel committed to exploring the idea of succession in family-owned companies as well issues connected with GDPR, which shall take place on 26 April 2018 in the Provincial Centre of Entrepreneurship in Łódź. The event is under the auspices of the President of Łódź, and its partners include companies such as Credit Value Investment and Premium Trainings. The meeting is dedicated to the owners as well as representatives of family-owned businesses. Mergers and acquisitions have been the basis of corporate development for the past one hundred years. An increase in trust and an improvement of the company situation, as well as access to sources of stable funding have contributed to a significant expansion of the global perspective within the area of M&A. An economic crisis is also conducive to the processes of company consolidation. Enterprises functioning on today's market mainly develop in an organic manner, increasing their revenues, profits as well as market position through their internal actions, such as acquiring new clients, introducing new products and services, searching for new markets and distribution channels. Organic growth requires the effective and efficient taking of decisions and strategy planning on the part of the management. That's why inorganic growth is an uniquely interesting alternative. Expansion into foreign markets is a great development opportunity for many companies, but it is also often fraught with high risks. Therefore, when acquiring a foreign company, additional factors that do not have such significance in the case of domestic transactions should be considered. How to lay the groundworks for the sale of a family-run business? The sale of a family business is always a far more difficult a process than its divestiture by means of a fund or a large corporation. Selling a family business means a great change for both the entrepreneur - the business owner, and the staff. It also exerts an inevitable impact on the relationships with customers and suppliers. However, such a change primarily affects the owner and staff. An interesting matter is that it is often easier to buy or sell a big company employing thousands of workers with income counted in billions rather than a company that has several or several dozen employees and generates revenue of (just) several or several dozen million. And paradoxically, it is not about the price that needs to be paid for such an enterprise. Integrating two companies remains one of the most difficult aspects of a mergers and acquisitions deal. More than 70 percent of post-merger integrations fail to capture planned synergies and value. Why?